The patents cover radio frequency IoT sensor tag architecture, in-tag sensor operating environment and application software, condition metrics for real-time assessment of, and actions related to, the condition of an object and the methods for setting up, calculating, reporting, storing, analyzing and using sensor data by trading partners in the supply chain. 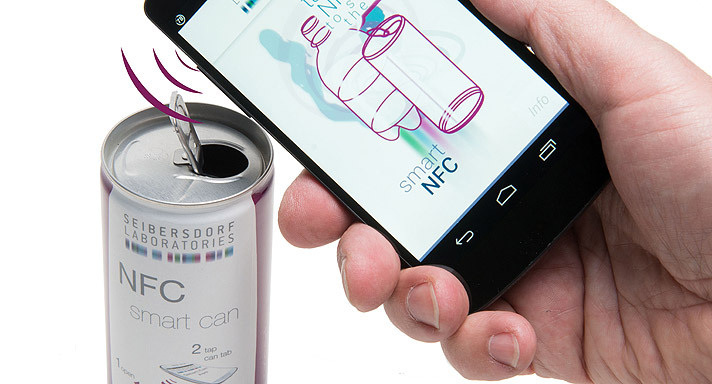 The company’s Freshtime radio frequency solutions, today RAIN-RFID and NFC-based, with low power Bluetooth (BLE) solutions in development, build upon traditional temperature logging conventions—adding “how is it?” to GS1 cold chain “what,” “where,” and “when” tracking of perishables, it says. 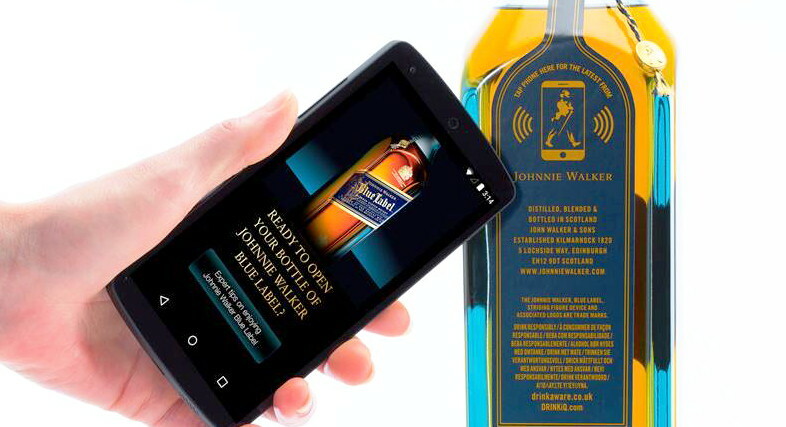 Dual RAIN-RFID and NFC sensor tags, in which sensor status can be read by either RAIN-RFID readers or NFC smartphones, is the first and only RAIN-RFID sensor tag, it claims. 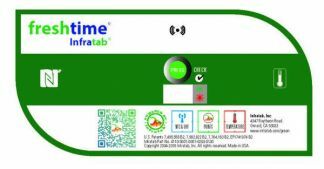 The Freshtime Dual tag enables both high-volume, fast-moving consumer goods companies (FMCG); and low volume growers, small businesses, restaurants, labs and consumers; to get visibility into the quality and condition of the perishables they are handling and using. 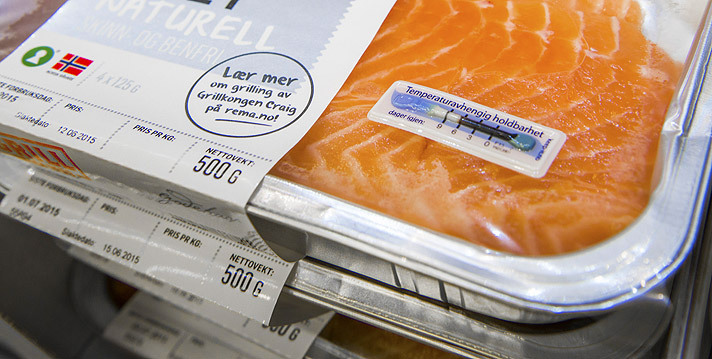 These Freshtime “Shelfies™,” are currently in test with multi-temperature liners for totes, boxes, shelves and pallets.